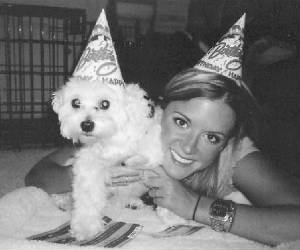 The Happy ,Furry ,Funny Maltipoo and your best friend . 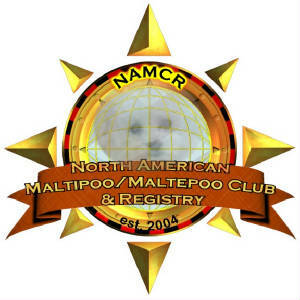 The maltipoo club is looking for a few good breeders to add to our list ..
A great place to communicate is at facebook. www.facebook.com talk to us ! Join us to talk about pets or /and if you are interested in the other side . 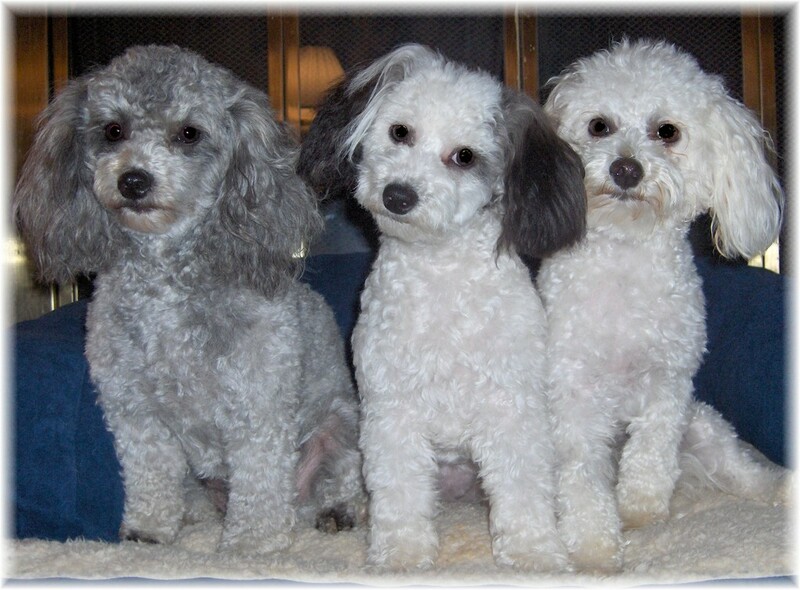 The maltipoo Club has several rescues at this time. Once we have the rescues evaluated we will post them on our site . 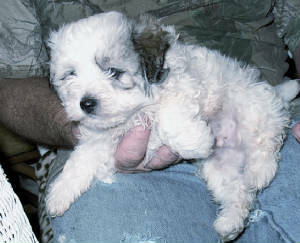 However ,some breeders /scammers may say they are affiliated with a State Chapter of a Maltipoo CLub . At this time there are NO state chapters and we do not expect to have state chapters for a number of years .Please report any such use to us immediately . 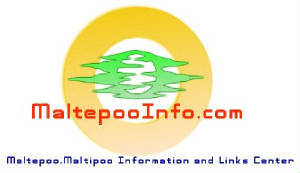 kite@nehp.net put Maltipooclub abuse in subject line . 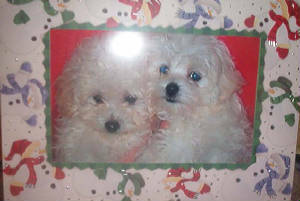 If you want a book about maltipoos that actually the person writting it knows what they are ..read Meet the Maltipoo at http://maltepoobooks.bravehost.com it is free ! 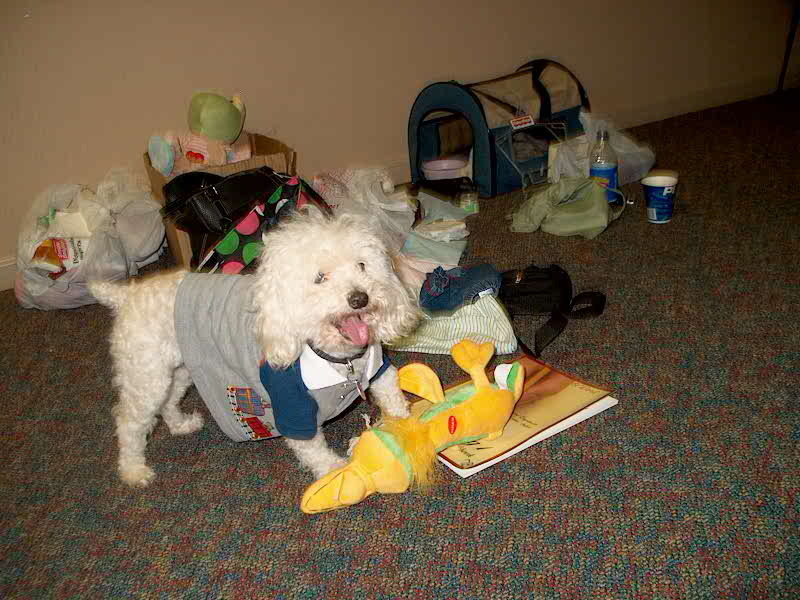 Also to buy a book about training your new pet ,you want to find a person that writes about it done the RIGHT way ..
New ...Kids Books About the maltipoo and more ..link below . 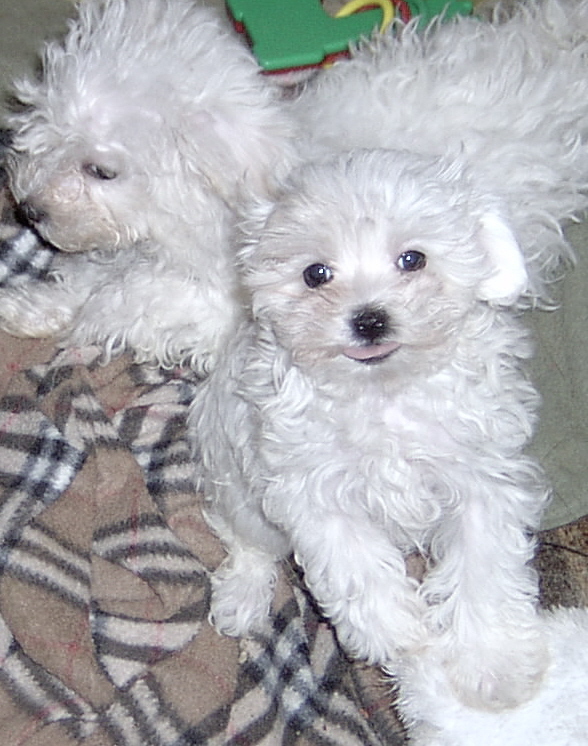 HERE YOU WILL FIND MALTIPOO/MALTEPOO BREEDERS . BE CAREFUL IN THE BREEDER YOU CHOOSE ,CHECK WITH THE BBB BEFORE YOU PURCHASE YOUR PET .PLEASE DO NOT BUY FROM A PET STORE OR A BREEDER THAT DOES NOT HAVE A WARRENTY OR VET . On these pages you will find our members list and breeders list . We are not responsible for any breeder that lists with us .We can only hold their word to be the truth and please ,check out any breeder that is listed BEFORE you buy ..Thank you . The Maltepoo/Maltipoo is a very special little dog .Loving and gentle ,the maltipoo /maltepoo is the best of the best .Please join us in helping to continue to promote and to rescue any Maltipoo/Maltepoo in any shelter ...look to our rescue pages and to our breeder list for information on Maltepoo /Maltipoo . 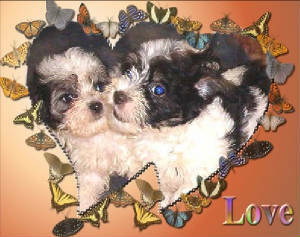 WATCH OUR MALTIPOO VIDEOS !!!!!!!!! The Maltepoo is fast becoming the King of the Crossbreeds .Please be aware that the Maltipoo /Maltepoo is a Crossbreed of the MAltese and Poodle and Not A purebreed . Meet the Maltipoo Book 1 of a three book series is now reading online and FREE! Hundreds of photos and also information .